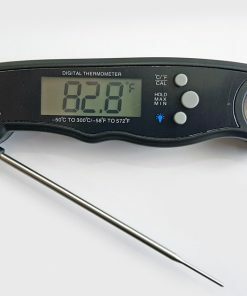 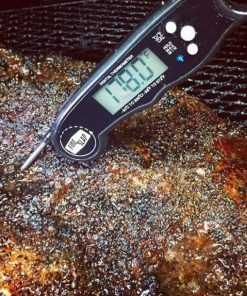 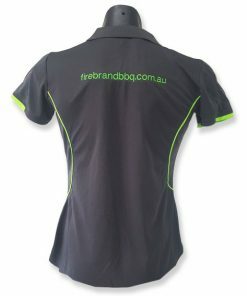 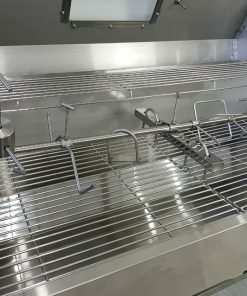 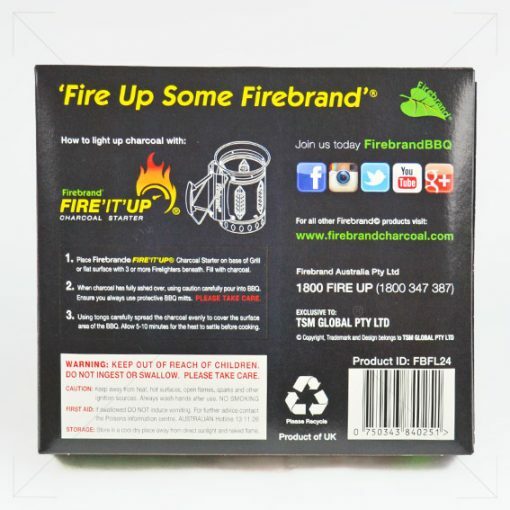 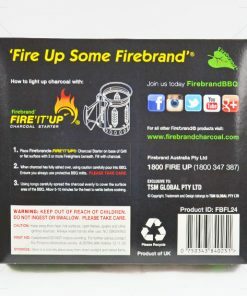 A safe and handy product to always have in your BBQ arsenal. 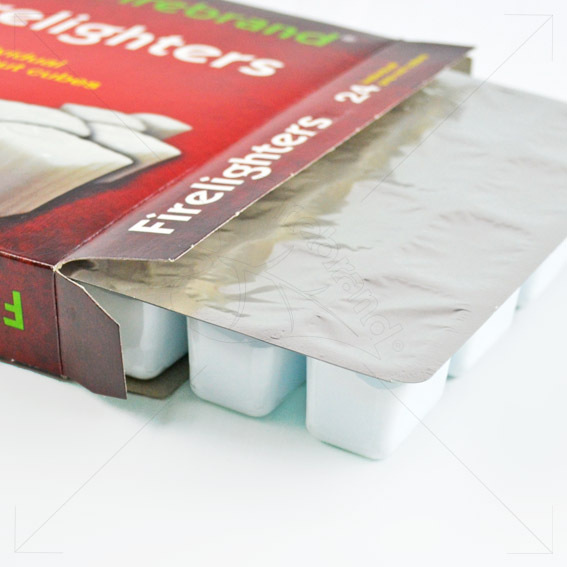 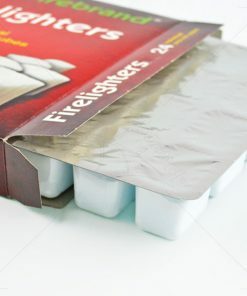 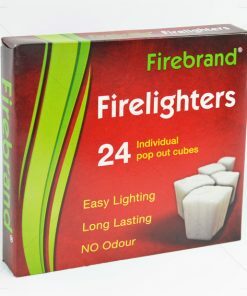 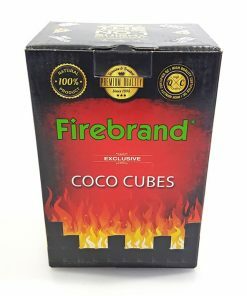 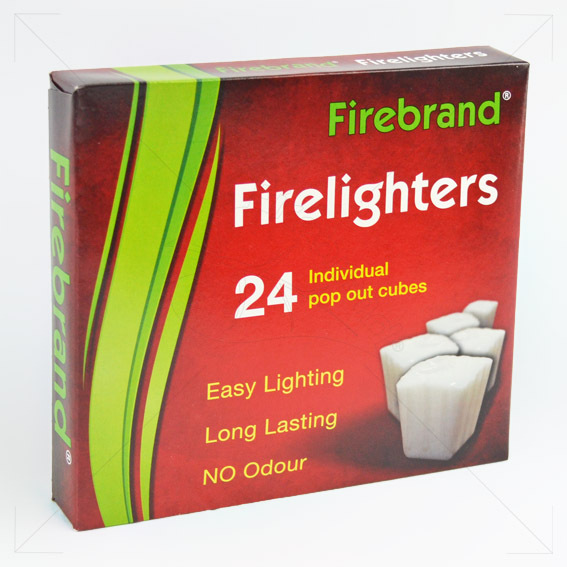 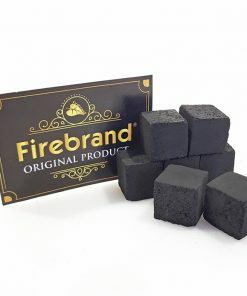 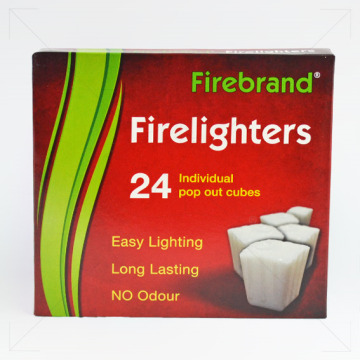 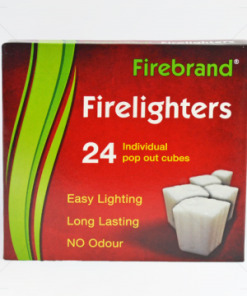 These little firelighter cubes pack a punch. 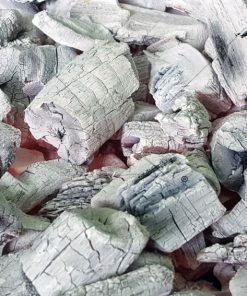 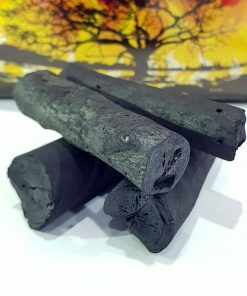 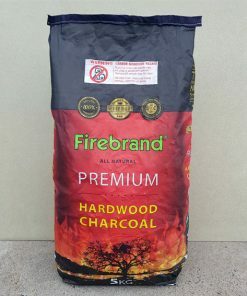 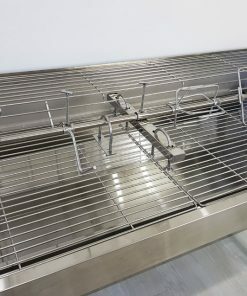 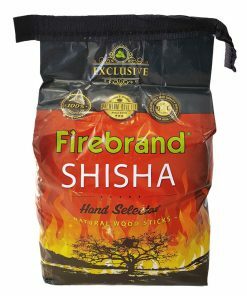 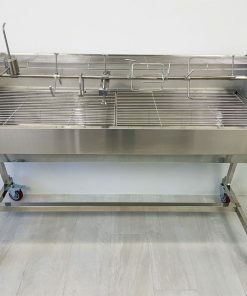 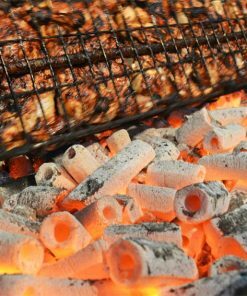 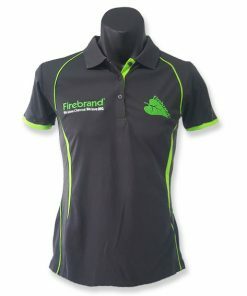 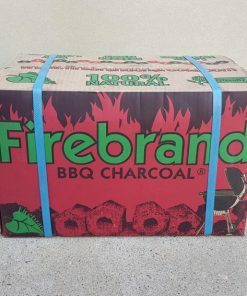 Instant lighting and will burn for approximately 11-13 minutes which will ensure you light your Briquettes or Lump Charcoal in quick time, every time.